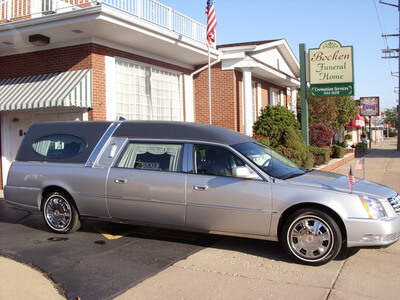 The traditional Christian Funeral service with visitation and burial. Cremation service with or without traditional viewing. Immediate burial or cremation with or without a memorial service or graveside service. Whichever your choice, our staff is prepared to help you plan an event that is memorable and suits the needs of your family both financially and emotionally. Assistance with social security, VA, and insurance benefits. Coordinating with church, clergy, cemetery, military honor guards, and other fraternal organizations. Consultation is always free and your complete satisfaction is guaranteed.